Theron Consultants Pvt Ltd or any of its employees do not accept or consider unsolicited ideas, including ideas for new advertising campaigns, new promotions, new or improved products, new services or technologies, product enhancements, processes, materials, marketing plans or new product / services names. Please do not submit any unsolicited suggestions, ideas, original creative artwork, suggestions or other works (“submissions”) in any form to Theron Consultants Pvt Ltd or any of its employees. 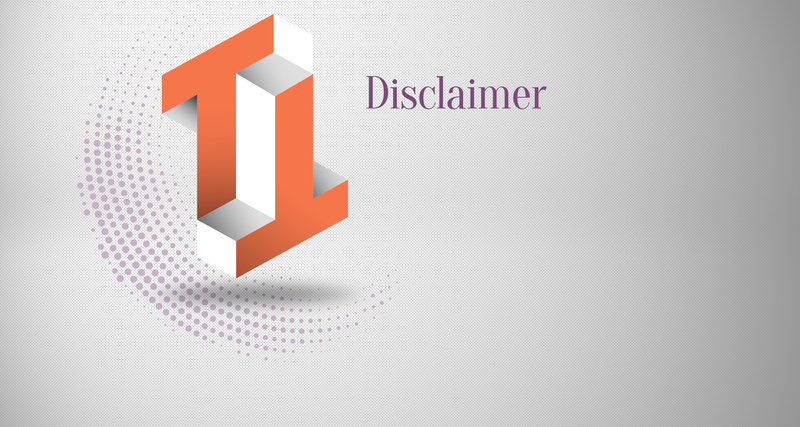 The sole purpose of this policy is to avoid potential misunderstandings or disputes when Theron’s services, products or marketing strategies might seem similar to ideas submitted to Theron Consultant Pvt Ltd. If, despite our request that you not send us your ideas, you still submit them, then regardless of what your letter says, the following terms shall apply to your submissions. You agree that: (1) your submissions and their contents will automatically become the property of Theron Consultants Pvt Ltd, without any compensation to you; (2) Theron Consultants Pvt Ltd may use or redistribute the submissions and their contents for any purpose and in any way; (3) there is no obligation for Theron Consultants Pvt Ltd to review the submission; and (4) there is no obligation to keep any submissions confidential. Theron Consultants Pvt Ltd does, however, welcome your feedback regarding many areas of Theron Consultants Pvt Ltd’s existing business. If you want to send us your feedback, and we hope you do, we simply request that you send it to us by email to info@theroninternational.com. Please provide only specific feedback on Theron Consultants Pvt Ltd’s existing services, products or marketing strategies; do not include any ideas that Theron Consultants Pvt Ltd’s policy will not permit it to accept or consider. It’s just one more way that Theron Consultants Pvt Ltd can learn how to best satisfy your needs. Any feedback you provide at this site shall be deemed to be non-confidential. Theron Consultants Pvt Ltd shall be free to use such information on an unrestricted basis. Theron Consultants Pvt Ltd may or may not acknowledge your mail. Any acknowledgment or lack of it does not waive the companies’ rights as described above.